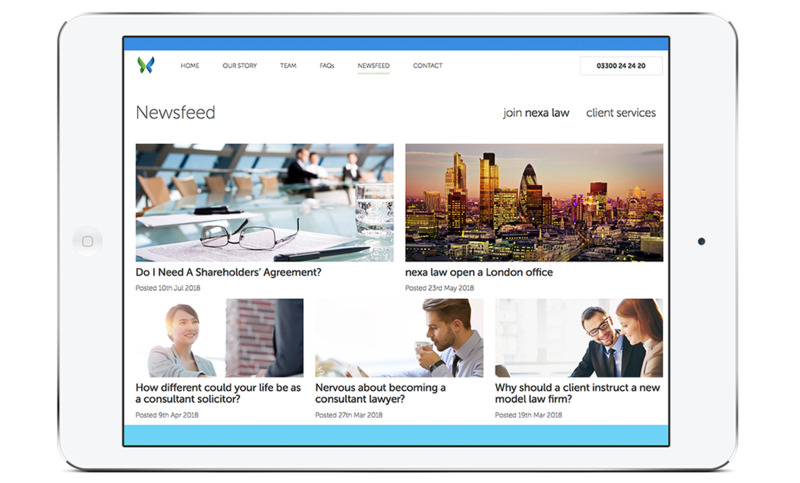 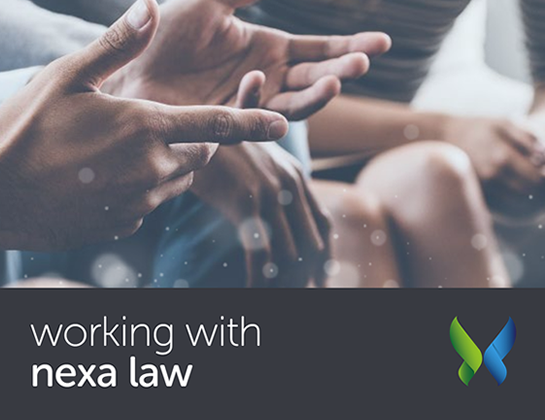 nexa law was established to give lawyers a more flexible working life. 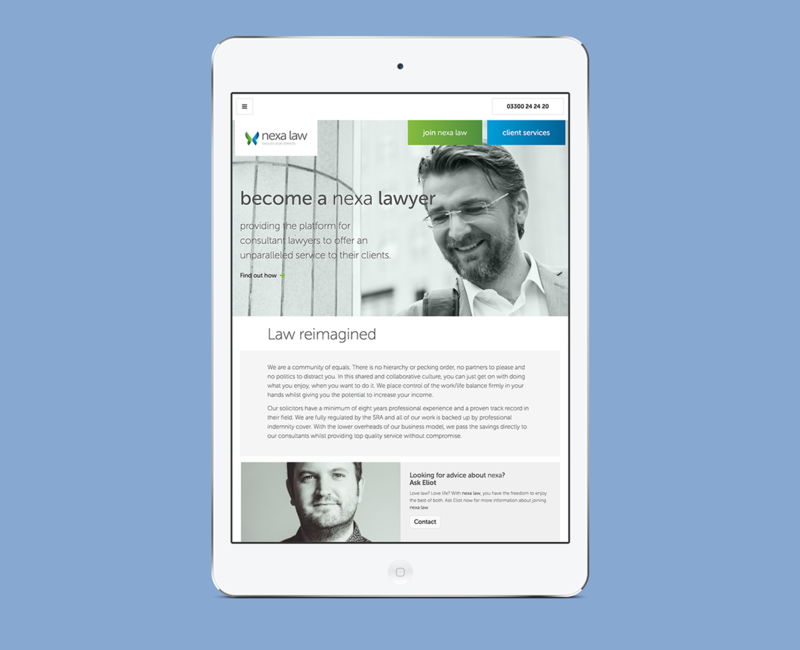 Their aim is to provide support and high-quality services to both consultant lawyers and clients. 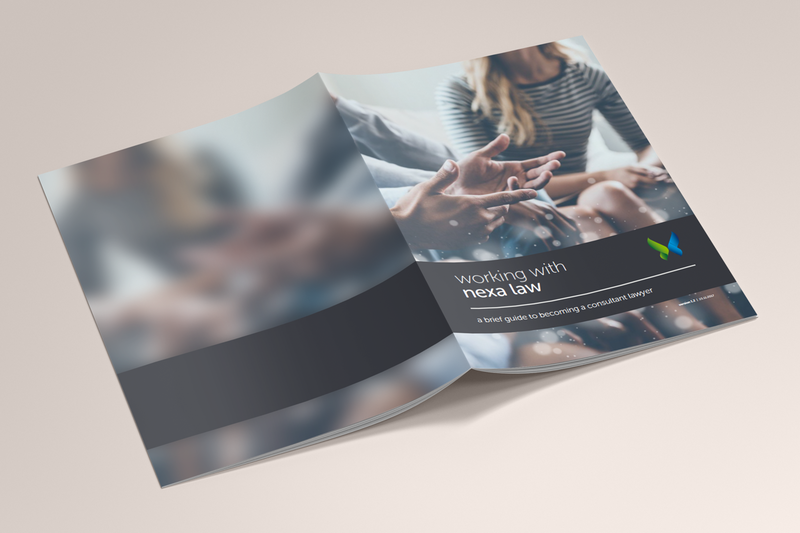 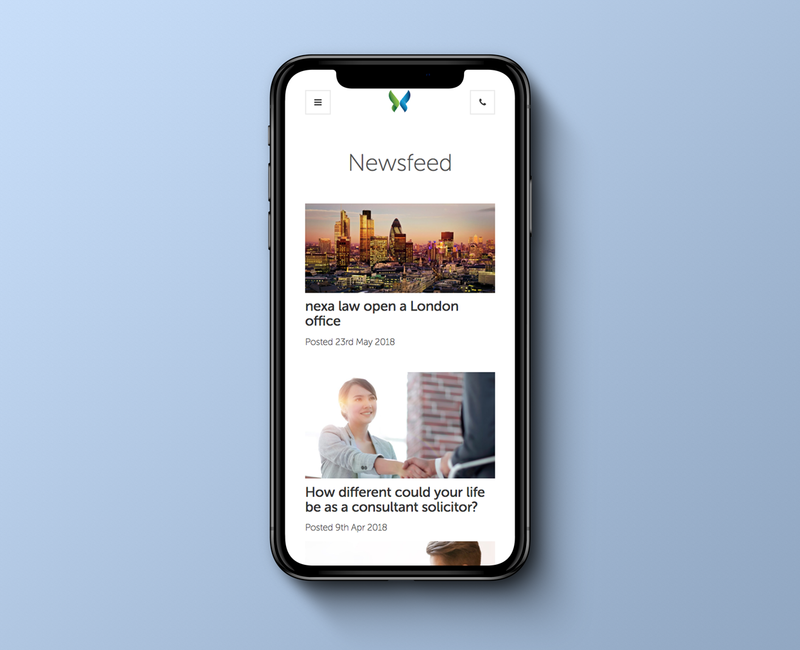 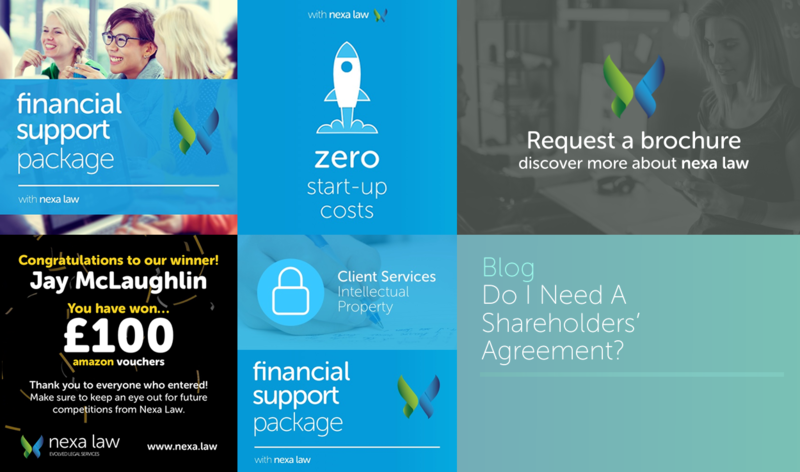 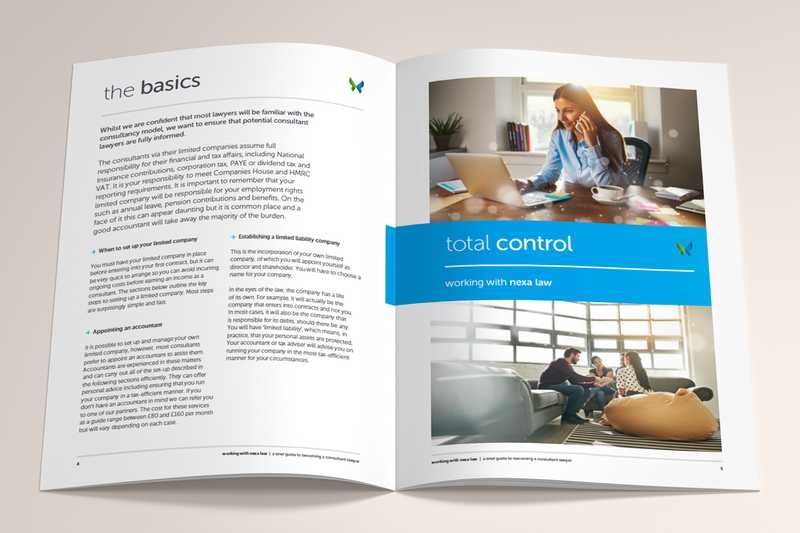 At first, they required us to produce a full brand for nexa law which included the website and graphics for brochures and social media. 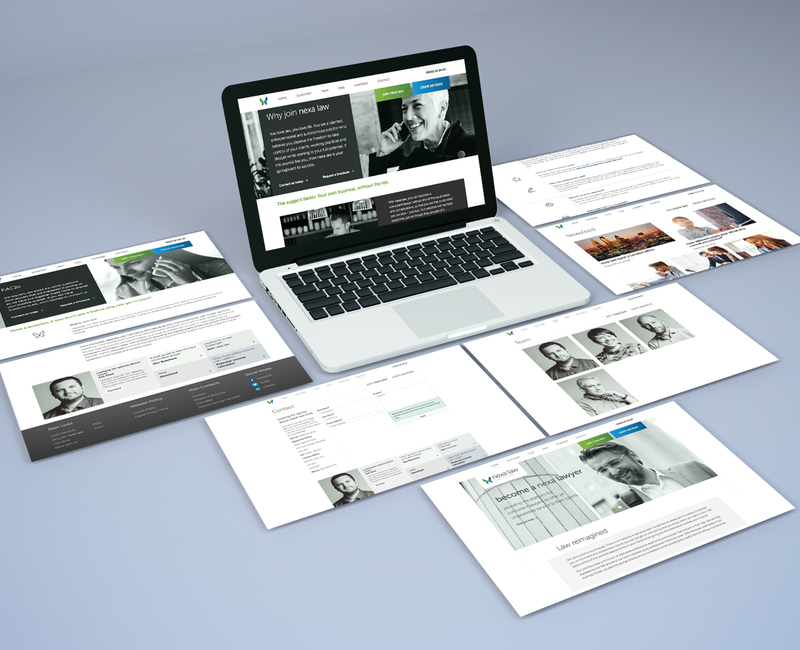 We continue to maintain and develop the website, as well as offer blog and social media support.